Our charters are predominantly private charters. 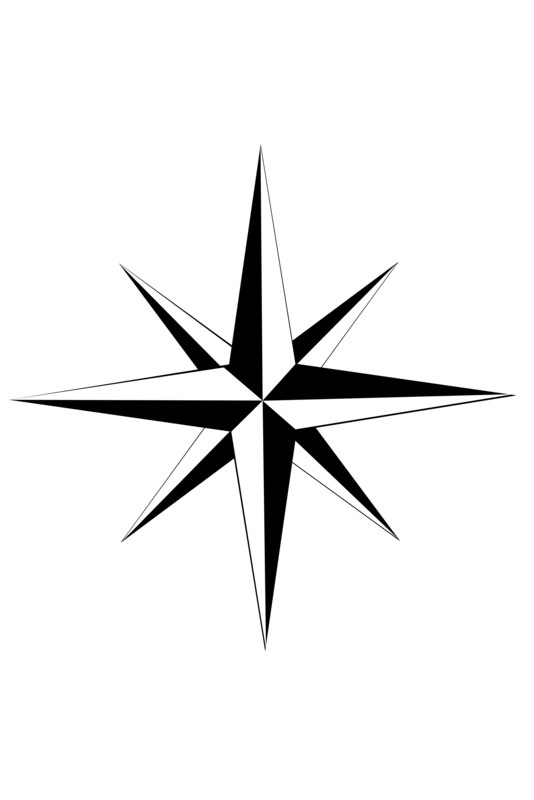 Individuals, groups and organizations will place a deposit for the use of the ORIENT STAR V for their own private affair for the date they wish to reserve. We recommend contacting us as far as possible in advance to secure that important date! We want to help you make your occasion special. We want your event to be the event that your charter always remembers. The Orient Star V sails rain or shine. We offer a cabin area to retreat to from the elements. We also have air conditioning and heat available. If weather prevents a charter from leaving the dock, our Captain will attempt to provide enough notice to inform our customers. Remember, we watch the weather leading up to and including the day of your charter. Your safety is paramount. If you have any questions or concerns about your charter- we invite you to contact us to address them. 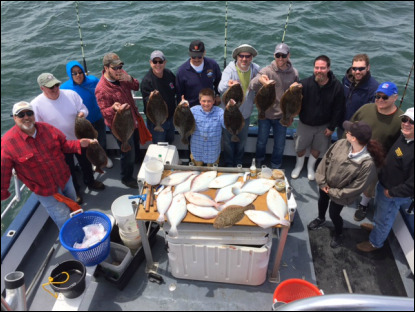 On occasion, we offer OPEN BY RESERVATION Fishing Trips! We invite you to follow ORIENT STAR V on Noreast.com and on our FaceBook page. We will announce these trips as they become available. We encourage you to subscribe so you won't miss the next available date! The ORIENT STAR V accepts a reservation over the phone to secure your spot. We accept: VISA/MASTERCARD/DISCOVER/AMERICAN EXPRESS. Interested in being contacted first for our OPEN BY RESERVATION Fishing Trips? Provide us with your email address and be among the first to be informed! Subscribe to our Email List on our HOME page or use our contact form below to request placement on our ORIENT STAR V email list. The ORIENT STAR V is excited to be able to offer Lighthouse Cruises again for 2018. We can carry up to 49 passengers and offer a variety of packages to suit your charter's needs.